Commitment is the manifestation of a strong heart. The type of heart that welcomes life and its complexities. 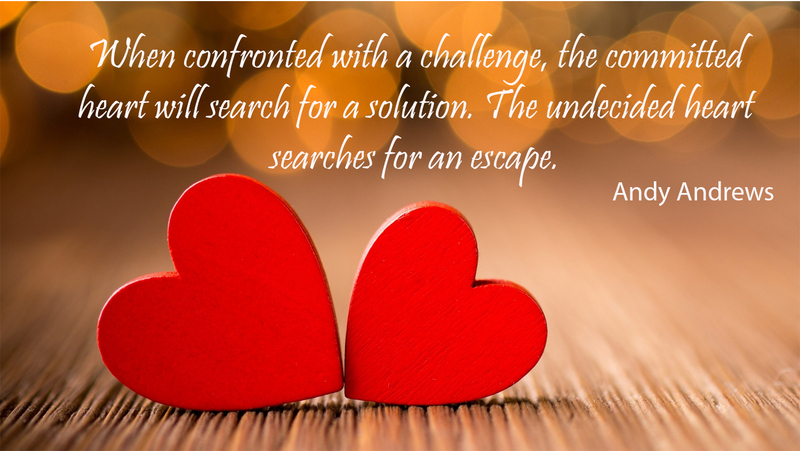 A heart that embraces the many changes, u-turns and detours that each day brings. Every action taken ensures its survival. And it just beats a lil sweeter and faster. On this day that marks America’s independence, make your own commitment to something worthwhile. Create a new sound to your heartbeat. Start with a passion. Move forward past the fear. Gain your momentum and feel your strength. Take pleasure in giving your heart more.